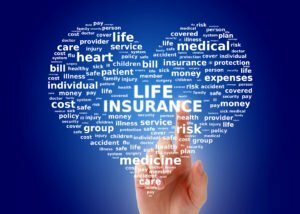 Life Insurance Awareness Month: Are You Prepared? September is Life Insurance Awareness Month so now is the time to protect your family and loved ones with correct coverage! With Life Insurance Awareness Month upon us, here are a few reasons why you should look into life insurance today! Life insurance is a must if your family depends on your financial support for their maintenance. It replaces your income when you die, covers funeral expenses and any remaining debt you may have. If you are a stay-at-home parent or spouse, then your family will be footed with the bill of hiring someone to cover your every day tasks. Families can suffer financial strain after a death of a member, and life insurance aims to provide supplement income to relieve this strain. A life insurance policy can leave a large sum of money for the family when you pass. If your kids plan to going to college, or your spouse wants to start their own business or retire as planned, life insurance can provide the monetary means to do this. No amount of money can ever replace a person. Life insurance means that you have peace of mind that your family can focus on grieving and rebuilding their lives once you leave, with no strain of debt or expenses. 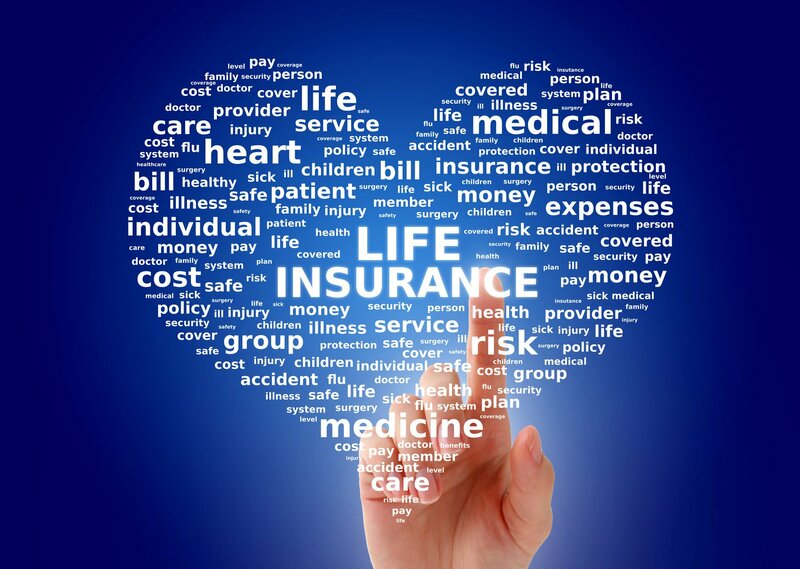 For life insurance for those in McKinney, Texas, contact Pierce Insurance Group. Our professional insurance representatives can consult with you to discuss your insurance options!